What better way to wind down from a day of exploring than to grab tickets to the show and enjoy the performances and the smooth sounds of classic jazz with a cold ‘Gin Rickey’ in hand? 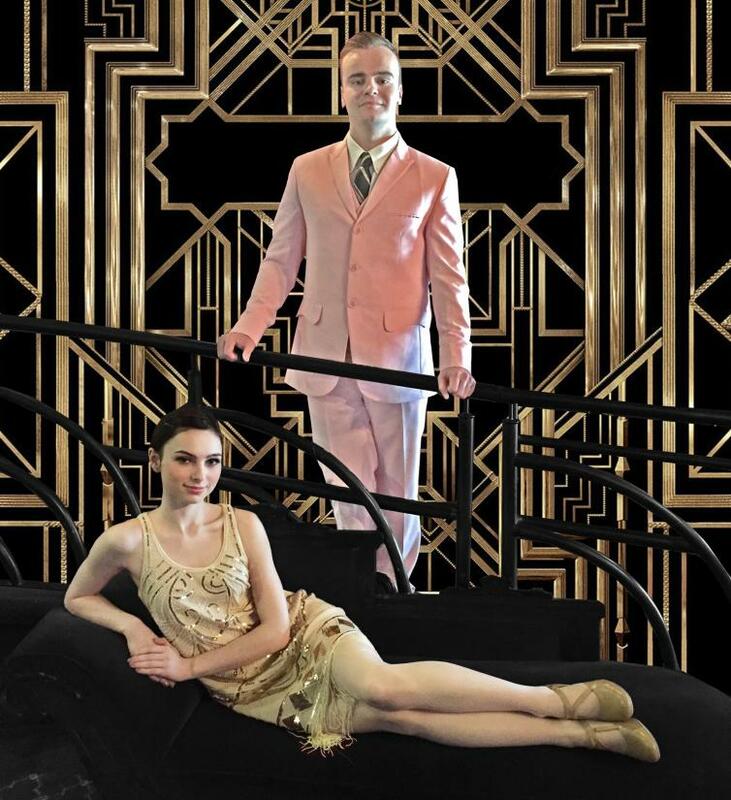 Of note are director Randy Leslie’s dreamscape stage set in front of a flapper’s tassels, and the jazz melodies of a local celebrity, Anna Jacyszyn, who brings the passion and music of the era to life. 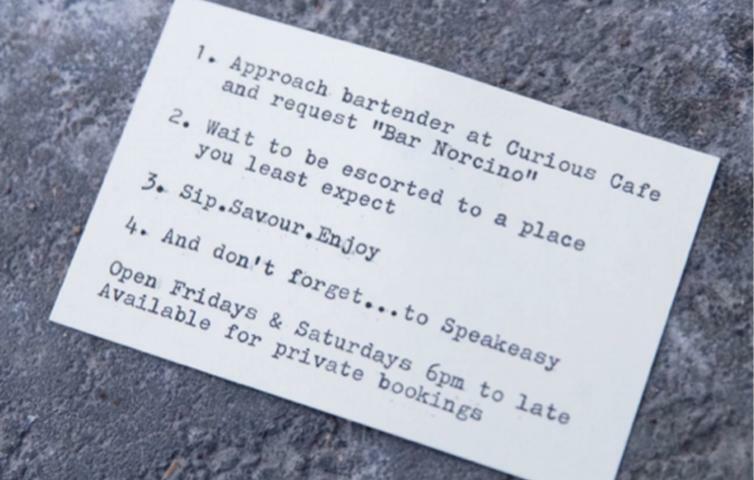 If you are seeing the show on a Friday or Saturday, keep the 1920s vibe alive and check out nearby secretive speakeasy, Bar Norcino for a nightcap. 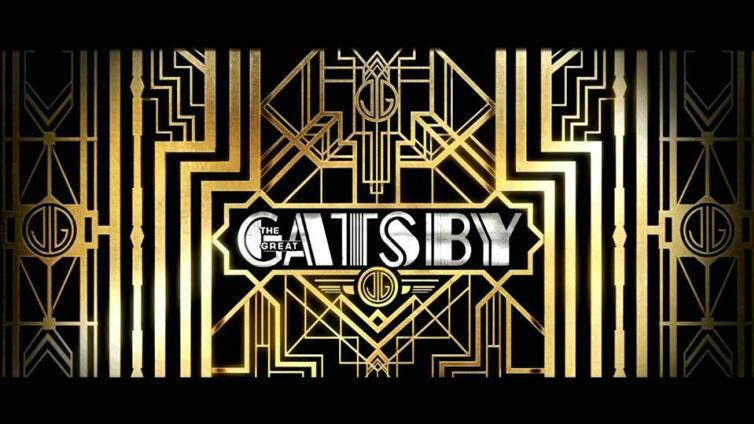 Tickets to The Great Gatsby range from $52-$112 and are available at KelownaTickets.com or the Kelowna Visitor Centre located at 544 Harvey Avenue. A short walk away from each other, the Kelowna Actors Studio and Bar Norcino are both located in the heart of Kelowna&apos;s Cultural District. 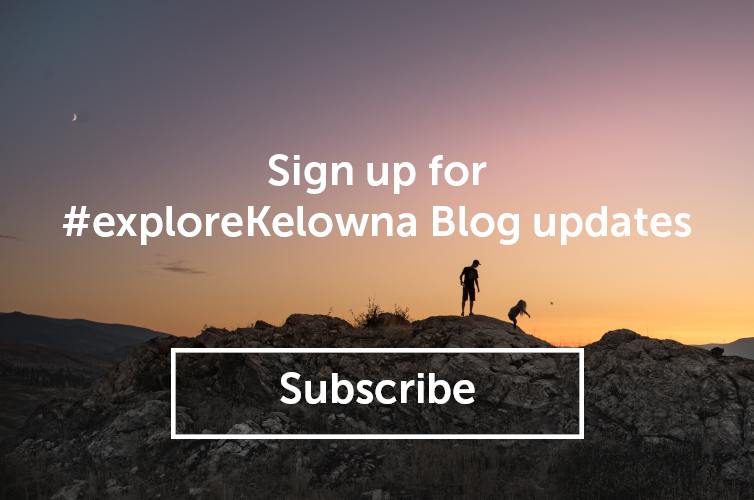 Rebecca Leboe was born and raised in the Okanagan and has a deep love for everything the area has to offer. From a cool glass of local wine on a patio to attending lively events around town, Rebecca believes everything in the area should be experienced, savoured and enjoyed. As the manager at Kelowna Tickets, she gets a front row seat and loves to share her passion for the arts with locals and tourists alike and loves nothing more than introducing someone to a little-known event or activity.